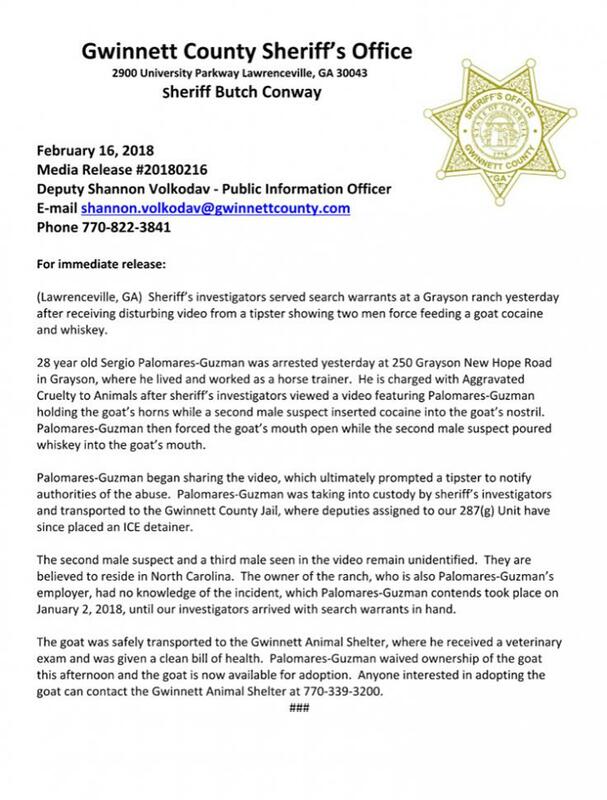 FEBRURY 16--A horse trainer is locked up on a felony animal cruelty charge after Georgia cops obtained video showing him force-feeding a goat cocaine and whiskey. 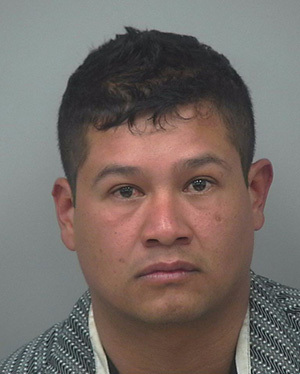 Deputies with the Gwinnett County Sheriff’s Office yesterday arrested Sergio Palomares-Guzman, 28, at the farm in the city of Grayson where he lives and works. Pictured at right, Palomares-Guzman is being held in the county jail in lieu of $11,200 bond. However, he is also subject to an Immigration and Customs Enforcement detainer, apparently due to his status as an alien. 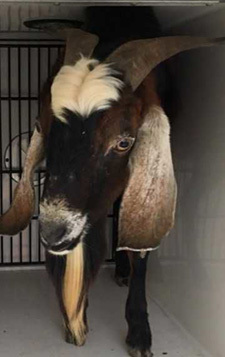 Palomares-Guzman was busted after a tipster provided investigators with a video “featuring Palomares-Guzman holding the goat’s horns while a second male suspect inserted cocaine" into the animal’s nostril. 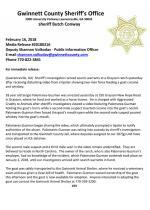 Palomares-Guzman then allegedly opened the goat’s mouth and poured whiskey inside. Palomares-Guzman shared video of the January incident, which can be seen above. Two other male suspects remain unidentified, though deputies believe they reside in North Carolina.